Are you between 18-24 years, passionate about Sexual and Reproductive Health and the general well being of fellow young people? We are looking for you! Join our movement of peer educators across the country based in Hoima District and gain volunteer experience while in your community. Through our Peer Educators Academy, we are looking for Peer Educators based in Hoima district specifically from the sub counties of Buseruka, Kitoba, and Kigorobya. 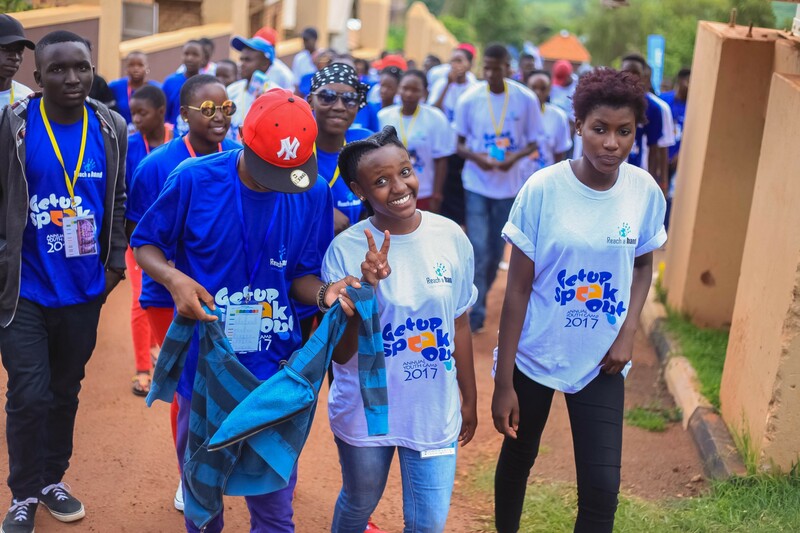 Send your CV, a one-page motivation letter of how being a Peer Educator will help you and a recommendation letter from the LC1 or Health Centre in-charge and send to; info@reachahand.org with the subject: Hoima District Peer Educators Application. NOTE; The deadline for submissions is October 26th, 2018. Next Story Budumbuli To The World; Our Community Outreach In Jinja’s Peri-Urban Hood.